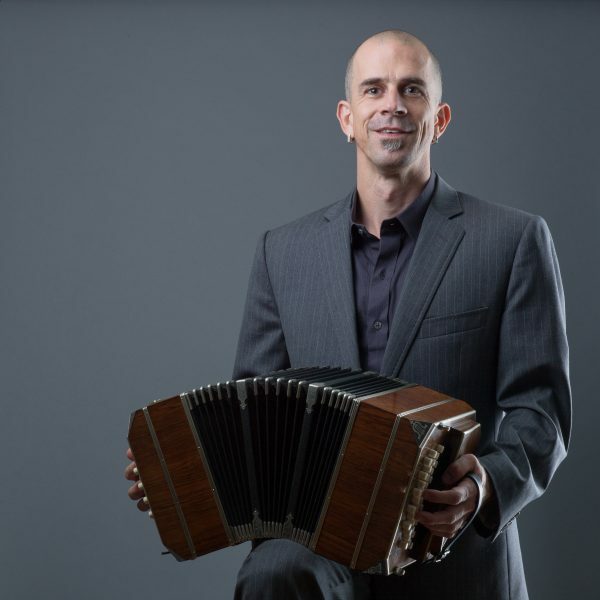 Tango | Ben Thomas plays the vibes and bandoneon, and composes music. For over 10 years, Ben Thomas has been playing bandoneon for dancers and listening audiences across the country. With both passion and sophistication, his music combines traditional tango with contemporary trends and original compositions. 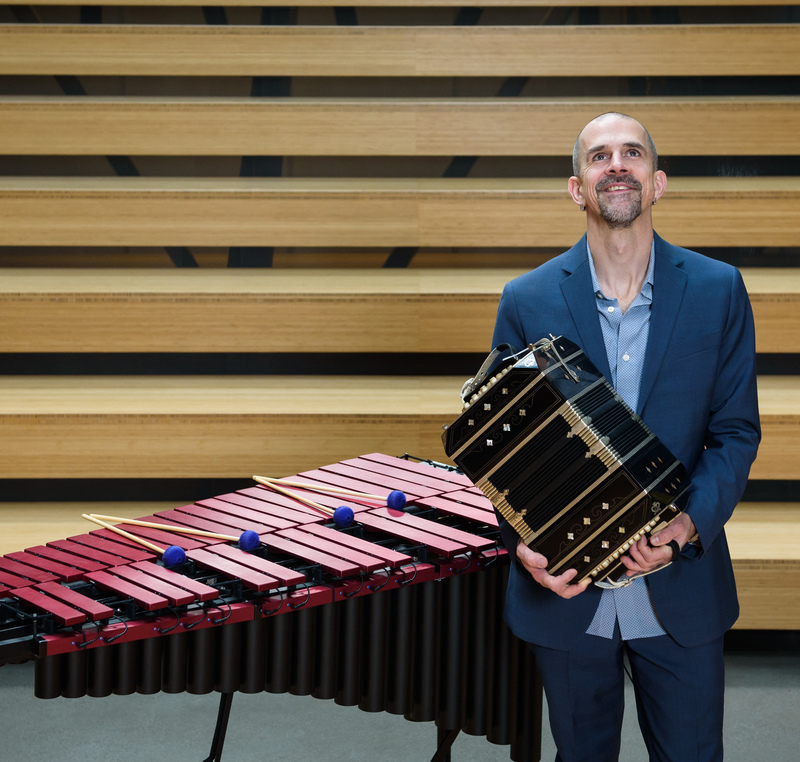 He tours regularly with the Austin Piazzolla Quintet and was the featured soloist for the 2018 production of Maria de Buenos Aires by the Eugene Opera. His group’s arrangements are inspired by Troilo, Biagi, Salgan, and Pugliese, with modern influences of Schissi, Mantega, and Otero. Available for a wide range of events, Ben performs in groups ranging from solo to quartet configurations.